Google has officially merged with Alphabet on Friday, October 2, 2015 as announced in August 2015. The company will become a business unit running under the Alphabet umbrella and will focus on core Internet-related businesses, including search, YouTube and Android. 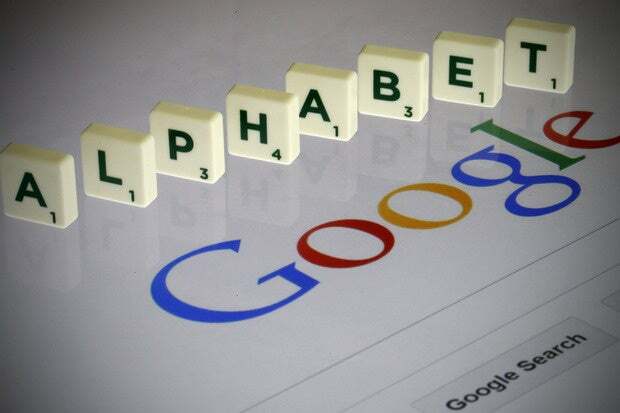 The company will still trade under the same stickers "GOOG" and "GOOGL" on Monday. Alphabet is set to replace Google as the publicly traded entity and each share of Google will be automatically converted to Alphabet stock.